Welkom …Welcome! 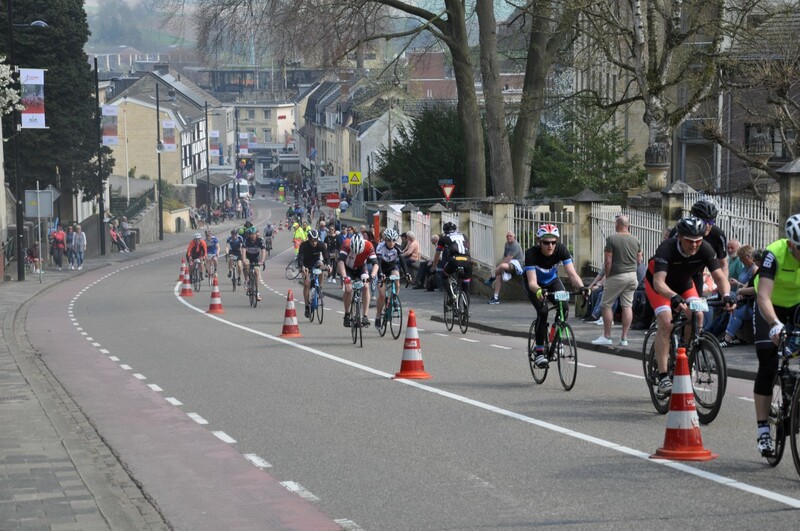 Cycle the Amstel Gold Race in Holland. Watch and ride the one and only Dutch UCI World cycling classic; The Amstel Gold Race. Experience this cyclo event with short, narrow steep climbs. 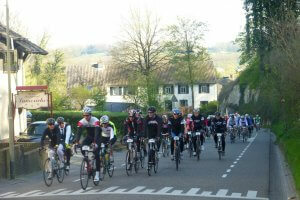 Ride the Amstel Gold Cyclo event and immerse a beautiful cycling weekend in the South of Holland. For private tours from 6 persons or more send an email to info@cycleclassictours.com Please note: private Spring Classic tours come with a different itinerary than we have on our website. 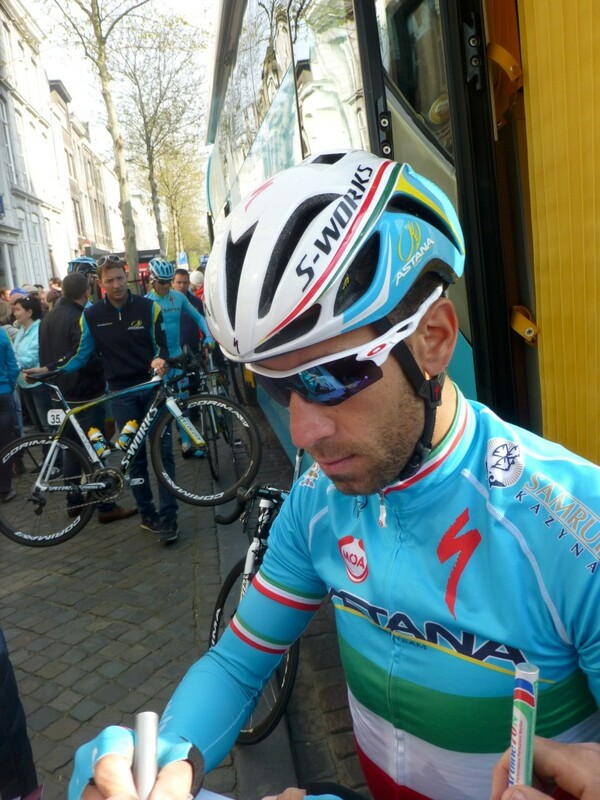 We can fully customize your private Spring Classic cycling trip up to 15 persons maximum. Watch and ride the one and only Dutch UCI World cycling classic; The Amstel Gold Race. 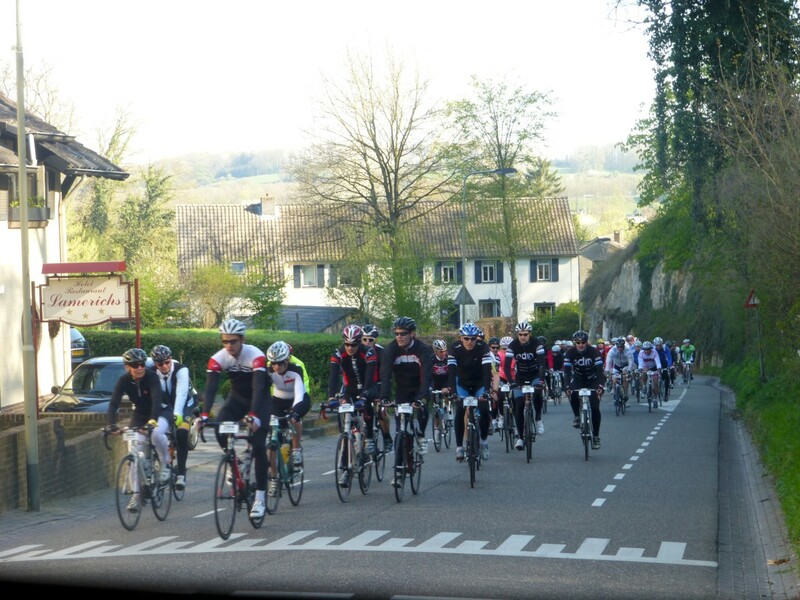 Experience this cyclo event with short, narrow steep climbs. 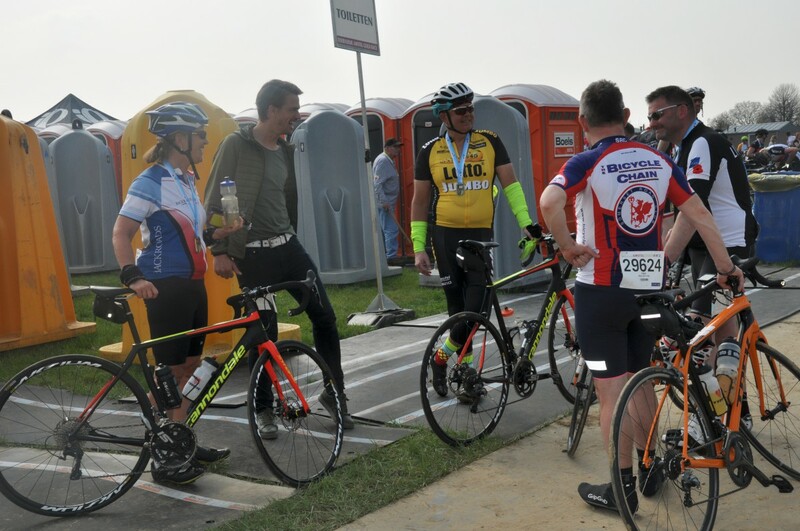 Ride the Amstel Gold Cyclo event and immerse a beautiful cycling weekend in the South of Holland. On this four days cycling trip you will discover the best of the Netherlands. Explore the rolling hills in beautiful Limburg. This region on the footsteps of the Belgium Ardennes is famous for its steep, narrow climbs and is perfectly designed for cycling enthusiast. Including 31 climbs, many curves and often strong headwinds Amstel Gold race is definitely one of the toughest classics of the season. Welcome to cycling paradise! Don’t hesitate just book this fantastic Cycle Tour and immerse a beautiful cycling holiday in the Netherlands. Arrange your own flight to Brussels airport where the bus come to collect you. Please notify us of your flight details. There will be transfers from Brussels airport at 11.00 and at 16.00 to avoid some of the heavy traffic. Please note that you cannot accommodate airport transfers for flights arriving after 16:00. You will spend 3 nights on bed and breakfast basis at our hotel in Maastricht. At the hotel you will assist you with putting your bike together and get prepared for the Amstel Gold Race Sportive tomorrow. 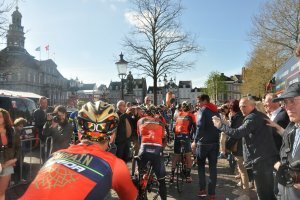 If you have booked to take part in the 2018 Amstel Gold Race and you have booked your entry through us, you will have your entry info and bib number ready for you on arrival at the hotel. 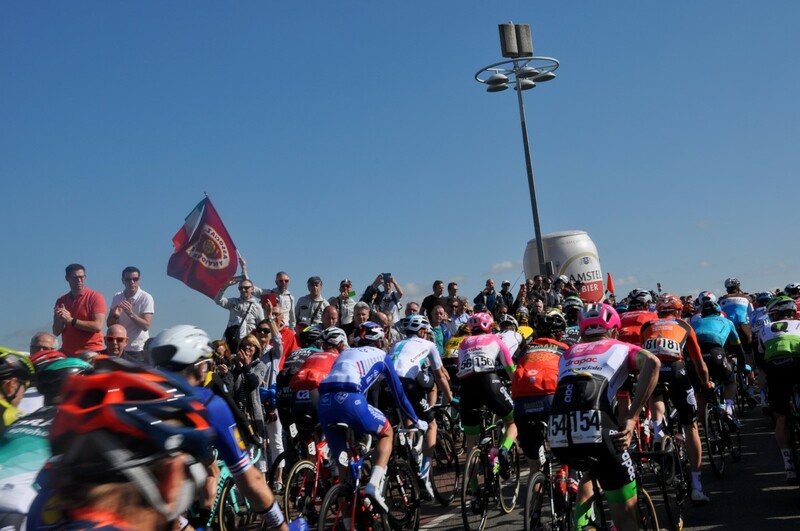 In the morning after an early breakfast you can ride the short distance to the start of the 2020 Amstel Gold race sportive. 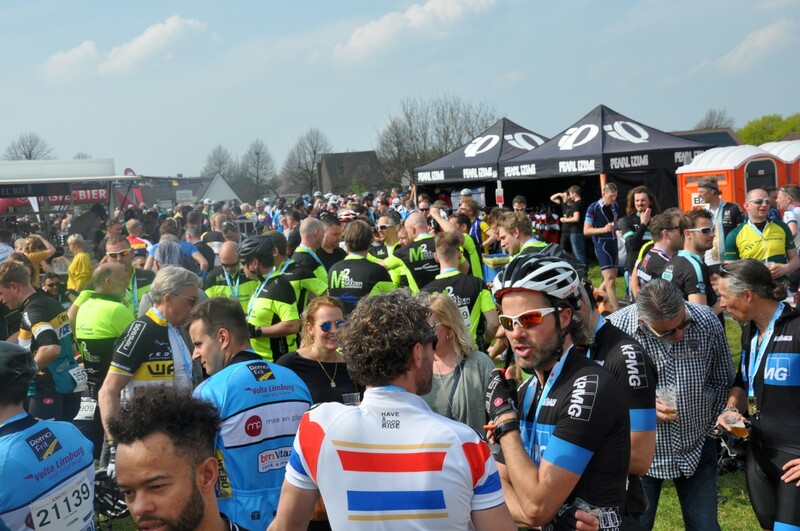 You can take part in your choice of distance Cyclosportive event which follows the latter part of the pro race race route including all the short, sharp climbs like the Cauberg. There will be numerous organised feeding stations and a mechanical service present. 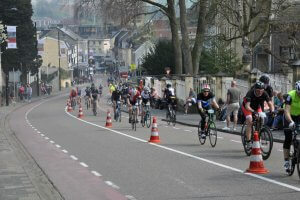 For those not riding the Sportive, the Saturday will be at leisure in the city of Maastricht. The Amstel Gold Race runs a total of 263km. There are 33 climbs on the route which together make up over 4000m of climbing. The Winner of the 2019 edition was Mathieu van der Poel. 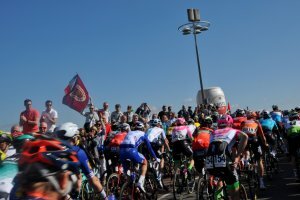 After watching the start in Maastricht during the race, you will stay in Valkenburg to watch the riders come past and enjoy the atmosphere. You will find various bars, restaurants and promotional stands in Valkenburg and of course plenty of Amstel beer. Today you offer various VIP and hospitality access options and you can add these when you make your hotel booking or when you have booked our travel package. there will be return transfers to Brussels Airport (BRU) for flights leaving after 12:00. Belgium’s and Holland’s main airport are Zaventem International Airport and Schiphol International Airport. The Airport’s train stations are located below Zaventem’s International Airport and Schiphol International Airport. Trains from Schiphol International Airport to Maastricht Railway station are running every half an hour and the train ride takes two and an half hour. The Thalys (fast train between Paris and Amsterdam) has frequent fares, at least every half an hour between Paris Gare du Nord - Lille - Brussels Midi- Antwerp- Rotterdam – Amsterdam. The Eurostar (train which connects Great Britain to Continental Europe) from/ to London has up to 9 fares per day. Bookings can only be submit online through the book now page you will be redirected to the bookings website of the touroperator. Please do not make travel plans until you receive your confirmation from the touroperator. 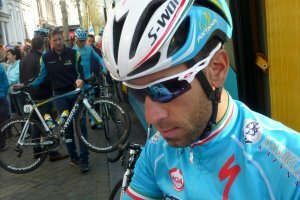 Cycling Jersey by SMS Santini. Airport transfers at 11.00 and 16.00 on Friday from BRU airport and to connect with departing flights after 12.00 on Monday. Secure storage for your bike. The services of the experienced drivers, guides and the team with a customised minibus.